Eric Idle talks with Here & Now's Robin Young about his favorite Monty Python moments, and his new memoir "Always Look on the Bright Side of Life: A Sortabiography." 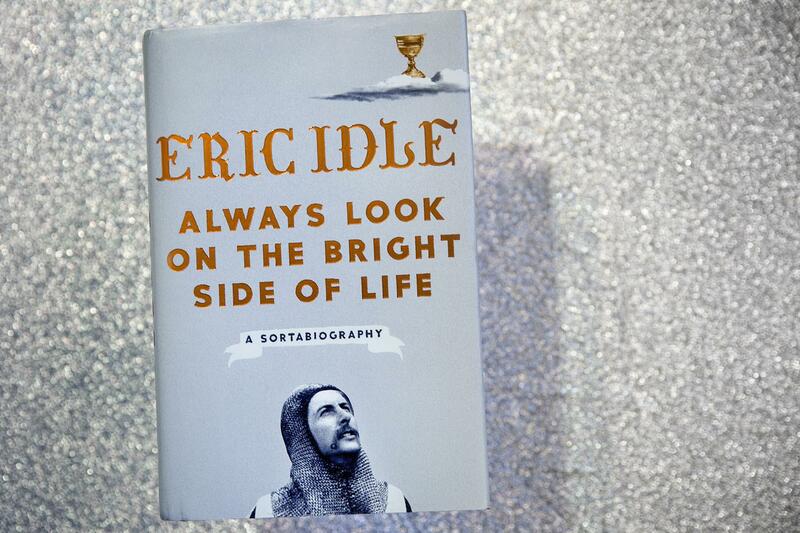 Monty Python co-founder Eric Idle‘s memoir “Always Look on the Bright Side of Life: A Sortabiography” comes out Tuesday. Here & Now‘s Robin Young talks with Idle (@EricIdle) about the book.